I wasn’t sure I was going to resurrect my Beautiful Sunday series, but when this crossed my desk this morning, I realized I had to. There’s just too much beauty in the crossover between art and nature to let this go. 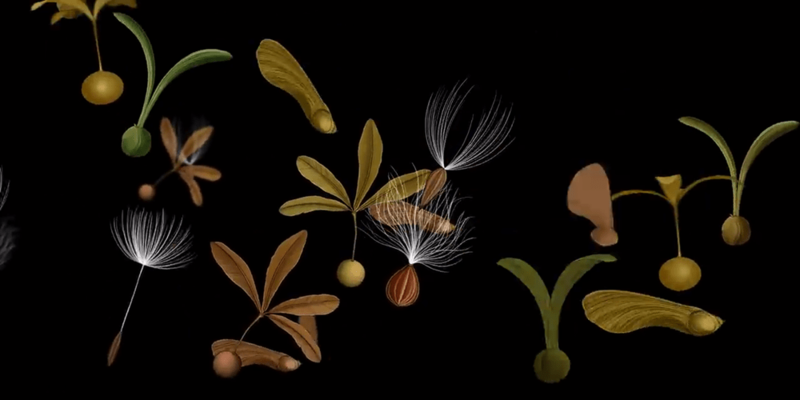 Take a look at these screen captures to see how much careful detail has gone into the botanical artwork here. 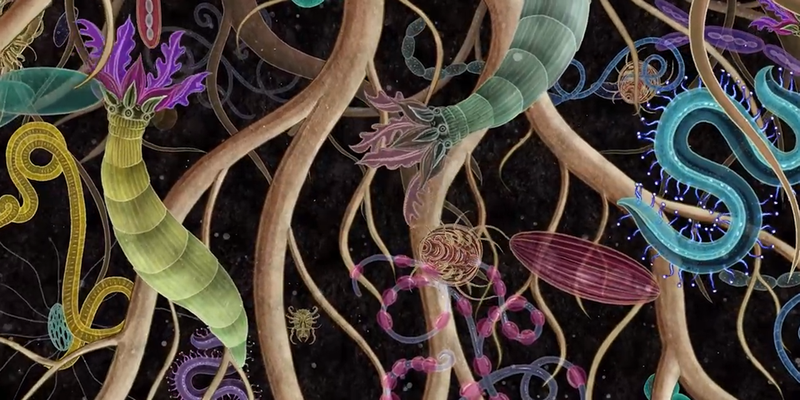 Add to that the elegant animation and musical score, and well, the result is stunning. Watch the whole film here, full screen with sound on for the full effect.